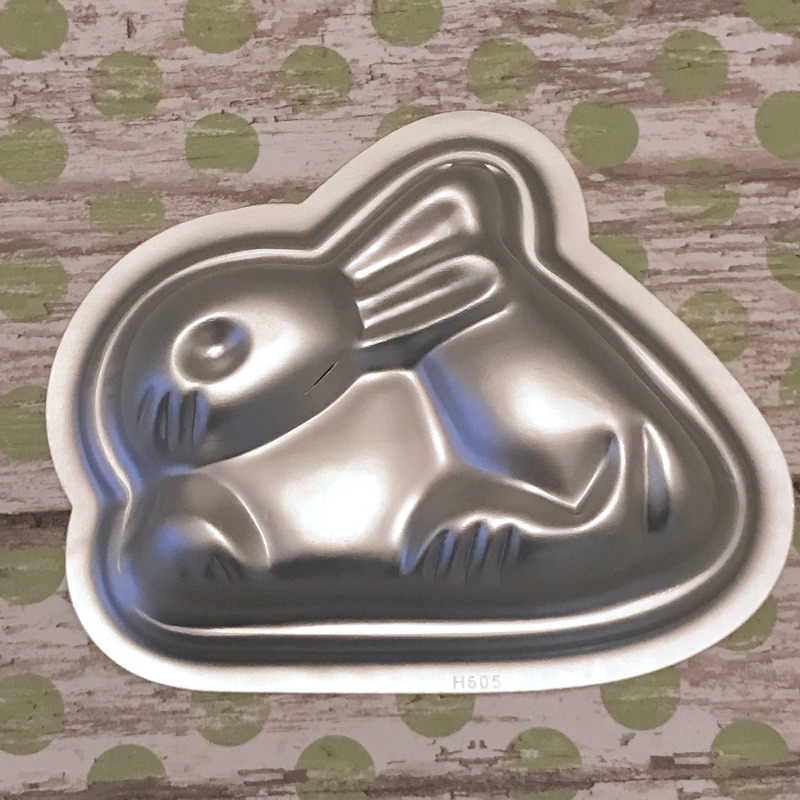 BUNNY bath bomb mold is an adorable spring bunny just waiting to pounce. 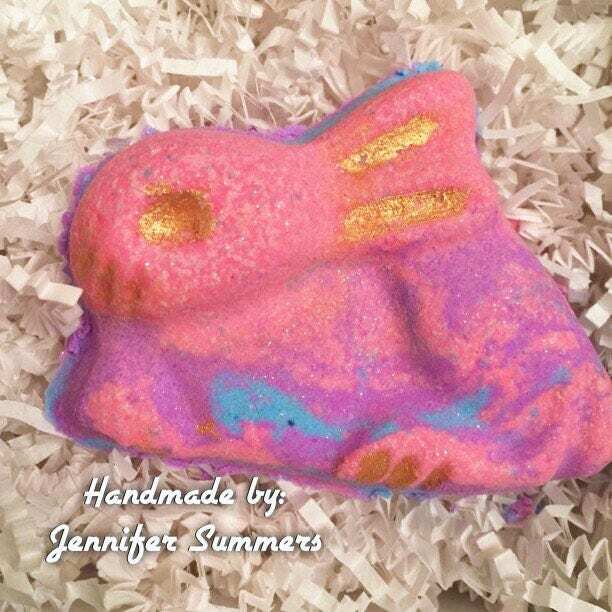 Add this mold to your spring or kids bath bomb collection. 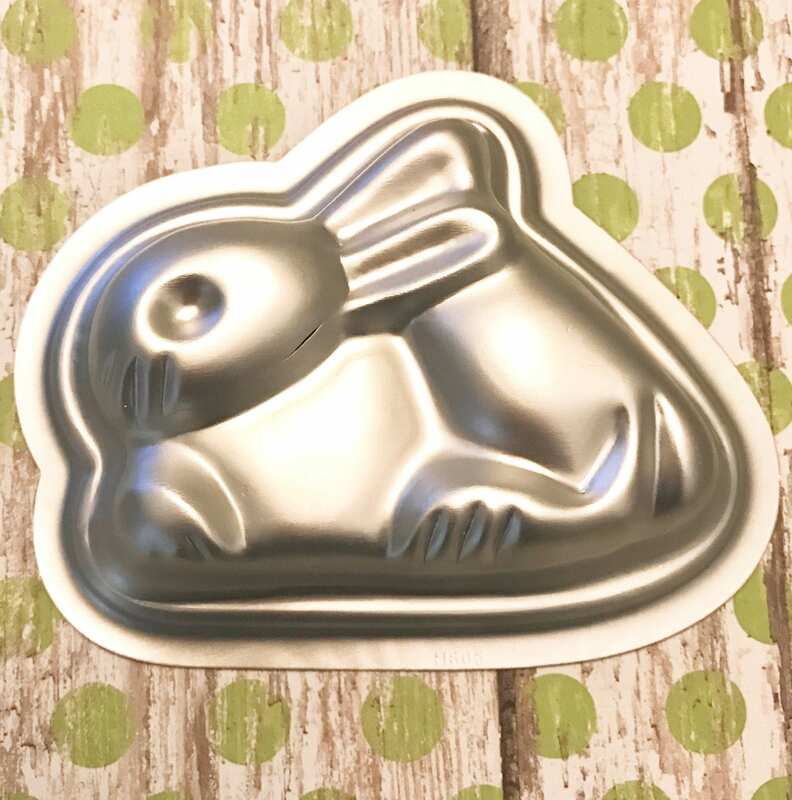 This would make adorable mini Easter cakes and candies as well! This mold is 4" on the long side. Check out our listings for other fun shapes!! 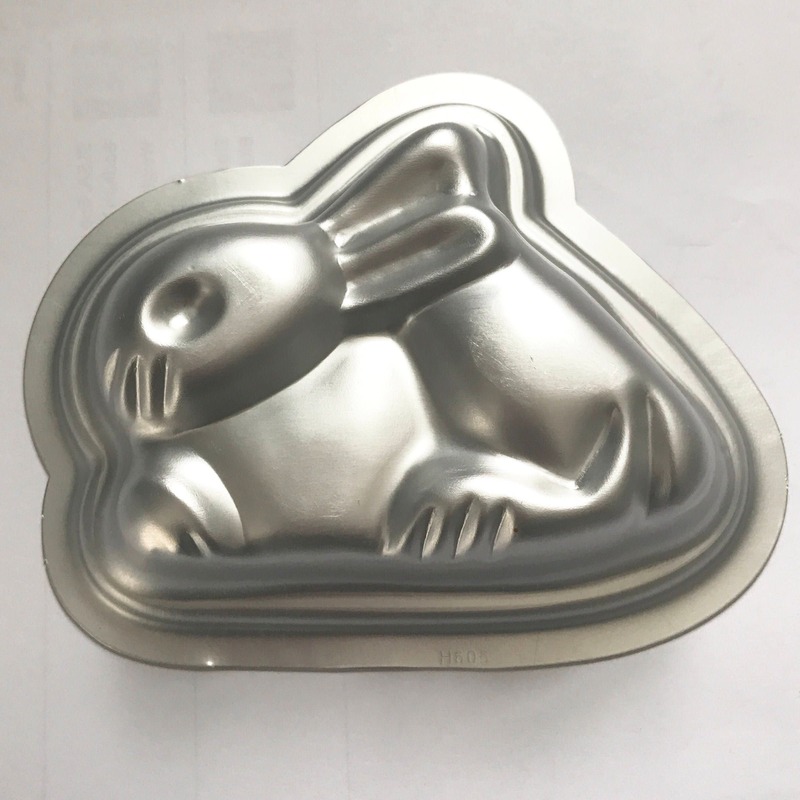 We have a great assortment of unique molds. The adorable bunny bomb was made by Jennifer Summers. Thanks for sharing! Product is for example only and doesn't come with this mold. Adorable! I haven't used these yet, but after using the heart, tulip, and doughnut mold, I know it'll turn out great!